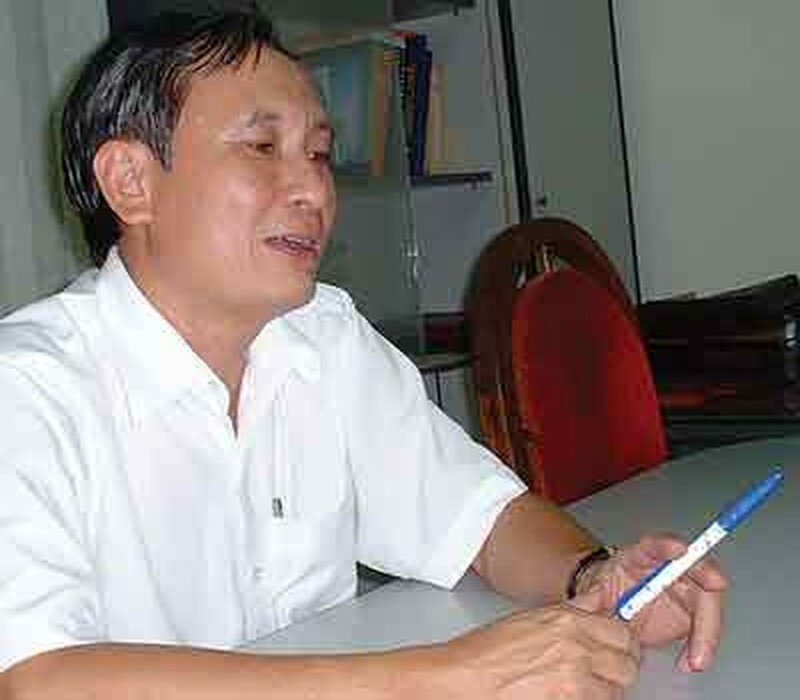 In response to public concern relating to a medical insurance scandal at HCM City’s Cho Ray Hospital, the director of the Social Insurance Agency, Cao Van Sang, told Sai Gon Giai Phong that a lack of personnel in his agency led to the fraud going undetected for sometime. Mr. 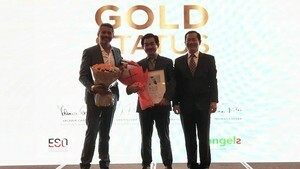 Sang said he felt ashamed at the fallout at Cho Ray Hospital whose doctors and pharmaceutical representatives have surreptitiously used its policyholders’ information to issue fake prescriptions and collect drugs from the hospital. Police on Friday arrested a doctor and a pharmaceutical company employee in a VND10 billion (US$560,000) health insurance scam. A doctor from the hospital’s Endocrinology Department, Luu To Lan, allegedly made up 1,044 fake prescriptions, in cahoots with Luu Thi Lieu, a marketing employee of District 11-based Nhat Tien Pharmaceutical. Between January and April this year, Lieu borrowed health insurance cards from workers in the city, made fake patient books at lower-level hospitals and submitted them to Lan, who then approved the admission of these non-existent patients. Lan then issued medical prescriptions that were submitted to the health insurance agency for payment. 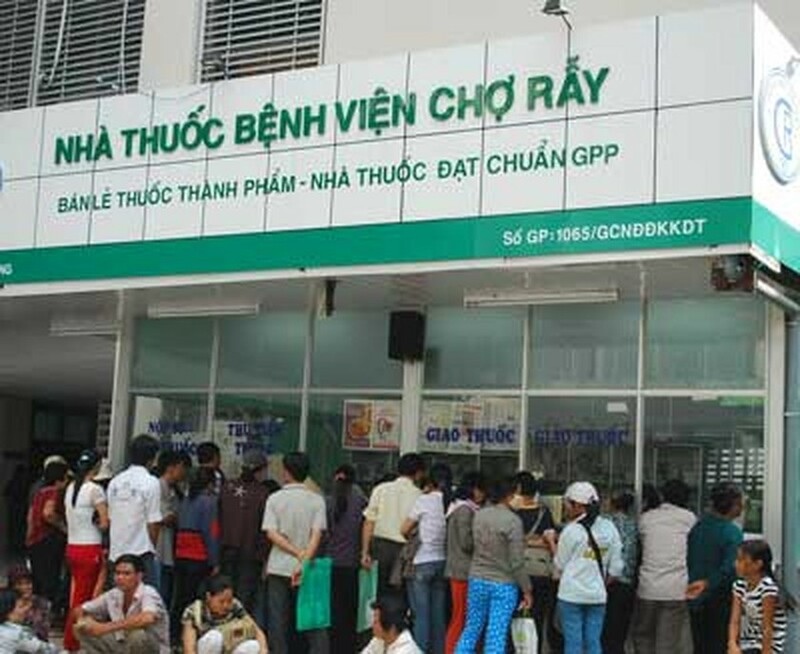 Although the hospital procedures were not followed to the letter, the Ho Chi Minh City Social Insurance Agency paid up VND10 billion for invoices made using 916 false prescriptions. On Lan’s instructions, 128 "patients" also used prescriptions, collected from the hospital pharmacies, to be sold outside the hospital. Mr. Sang stated that being a leader of the Social Insurance Agency, he would take responsibility. In addition, the management board of the hospital must also assume responsibility when its employees committed the crime, he said. A doctor who is sent to oversee how the fund is handled in hospitals has to undertake several tasks at the same time. Eighty doctors must supervise all hospitals in the city, he said. Four doctors from the Social Insurance Agency are working at Cho Ray hospital to inspect, guide and extricate red tape formalities, mistakes are unavoidable, he added. Cho Ray Hospital statistics show around 3,000 outpatients are examined every day, 800 to 900 of whom are health insurance policyholders. Therefore, the hospital must work closely work with supervisors to deal with the matter. Hospitals should adhere to the regulation that hospital pharmacists look over identification cards when issuing drugs. Dr. Sang thought similar scams could have happened at other medical facilities but sooner or later it would be detected. The Ministry of Health produced guideline and said hospitals should strictly handle wrongdoings, it could use the spare sums spared from fraud to spend on purchasing equipment and salary increases. Under such a mechanism, hospitals would strengthen supervision to stop problems. It is expected 30 percent of hospitals in the city would carry out the new law by 2010.